Drunk Nick Gordon Hyperventilates, Threatens Suicide on Dr. Phil! WATCH THE VIDEO! 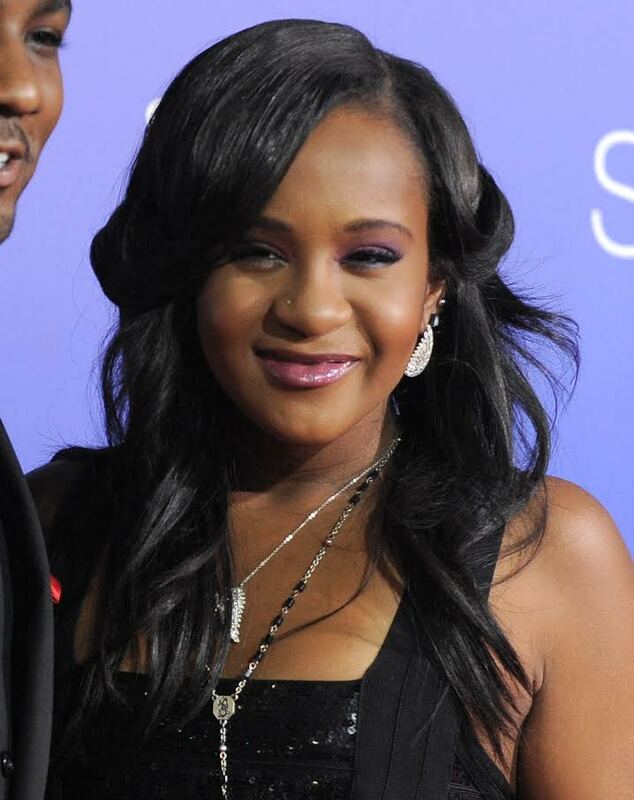 Will they Discontinue Life Support for Bobbi Kristina at MIDNIGHT?